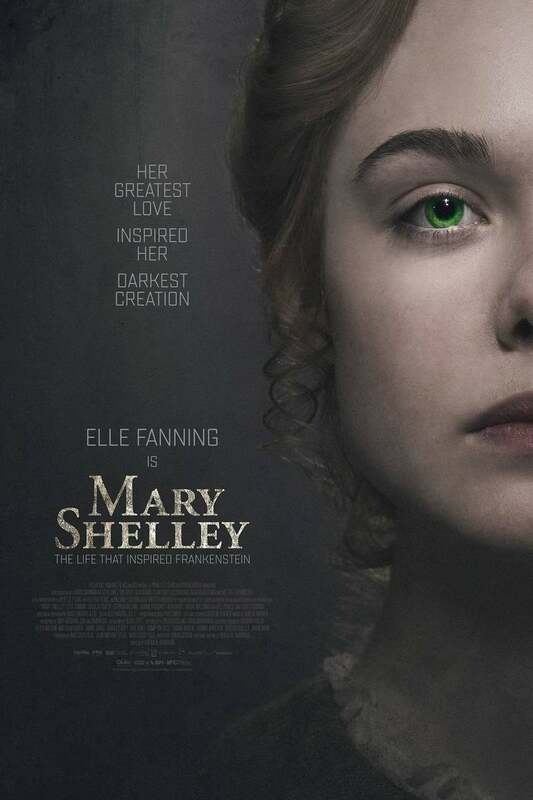 Mary Shelley DVD and Blu-ray release date was set for August 28, 2018 and available on Digital HD from Amazon Video and iTunes on June 1, 2018. Mary Godwin is a writer and a poet. She stands on the edge of greatness as she struggles to conceive a new story - something shocking that the world has never known before, a tale of a mad galvanist who plays at being god. Her writings are not the only struggle in her life, as she falls in love with the young, handsome Percy Shelly. Their relationship is scandalous, her writings unheard of, and her life a fascinating journey - stranger than fiction.